Perfect for lovers of fine coffee and cake. Not only delicious cakes and coffee, but also a coffee shop style syrup. Bring the coffee shop culture to your own home. Your petite coffee shop gift arrives beautifully packaged wrapped in traditional brown parcel paper. It is sure to delight both those ordering for themselves and those lucky enough to be surprised with a gift. 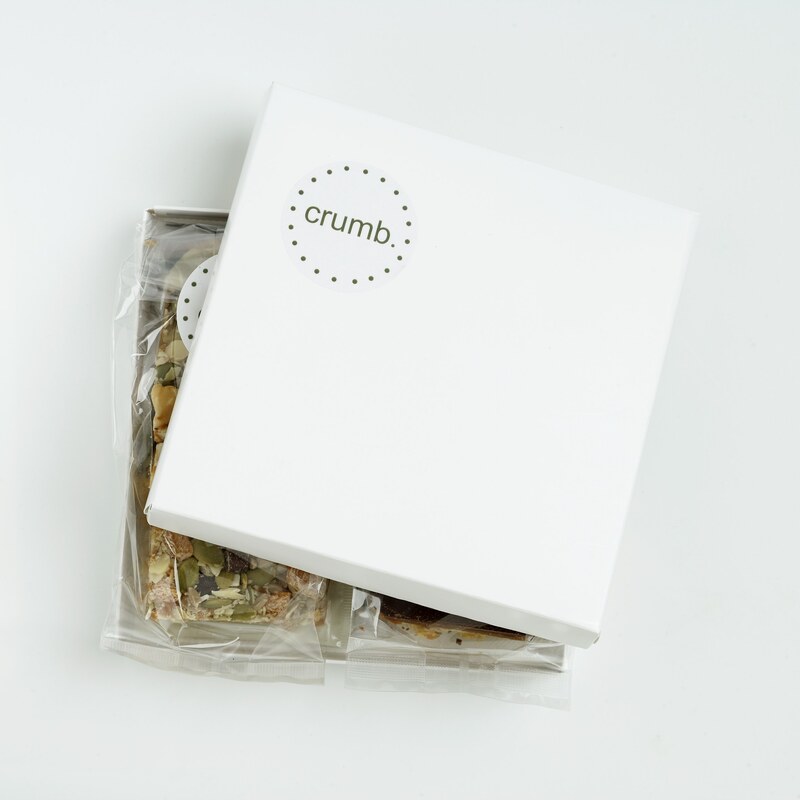 When ordering a gift for a loved one, crumb will write your personalised greeting on a card and tuck it inside the brown parcel paper ready to be found and raise a big smile. 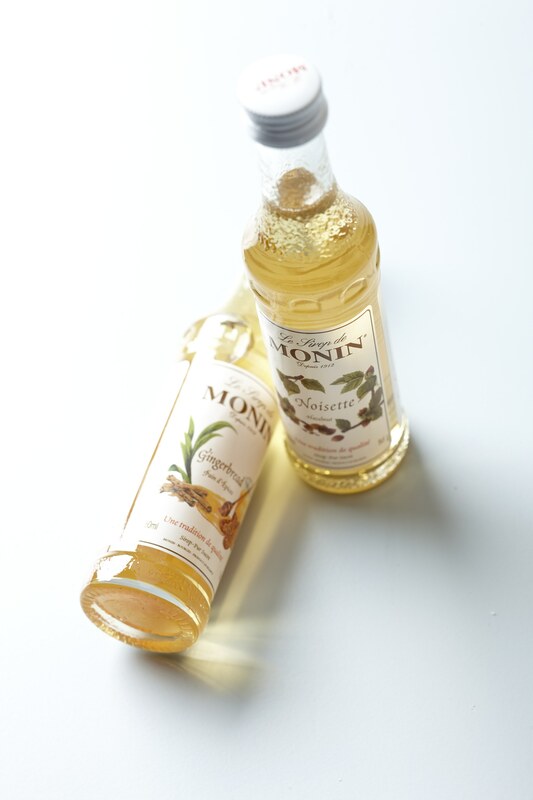 For the coffee syrup, we have chosen Monin, the world’s leading provider of premium syrups. 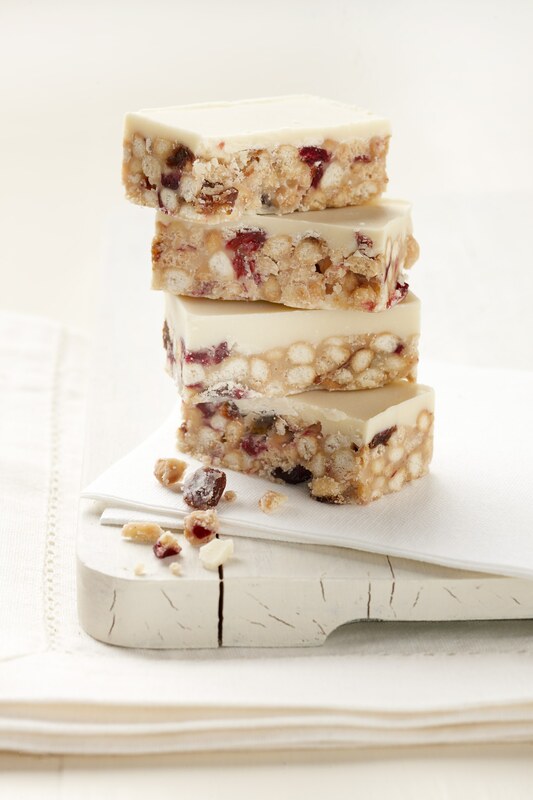 They use only the best, natural ingredients, selected from all over the world to guarantee the pure, consistent taste in all their products all year long . Monin syrups are made exclusively from pure sugar which ensures optimal restitution of the flavour and respect for all other ingredients. Product dimensions 14.5cm x 3cm x 21cm (our boxes are letterbox friendly and fit through a standard sized UK letterbox). You can add a gift message to be included; please enter it in the box provided on the checkout page. 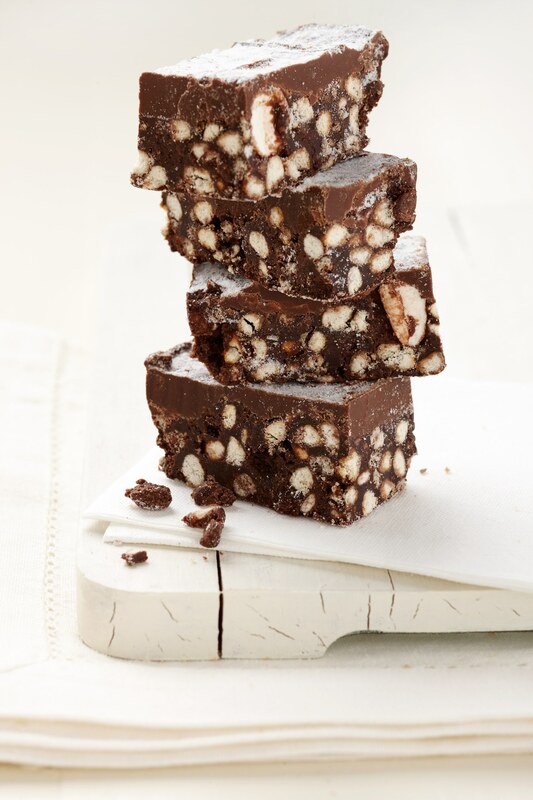 Gluten(Wheat Flour, Rice Cereal, oats), Soya/Soya Derivatives(Yoghurt Coating, Chocolate), Milk(Yoghurt Coating, Butter, Chocolate), May contain nut shell fragments. 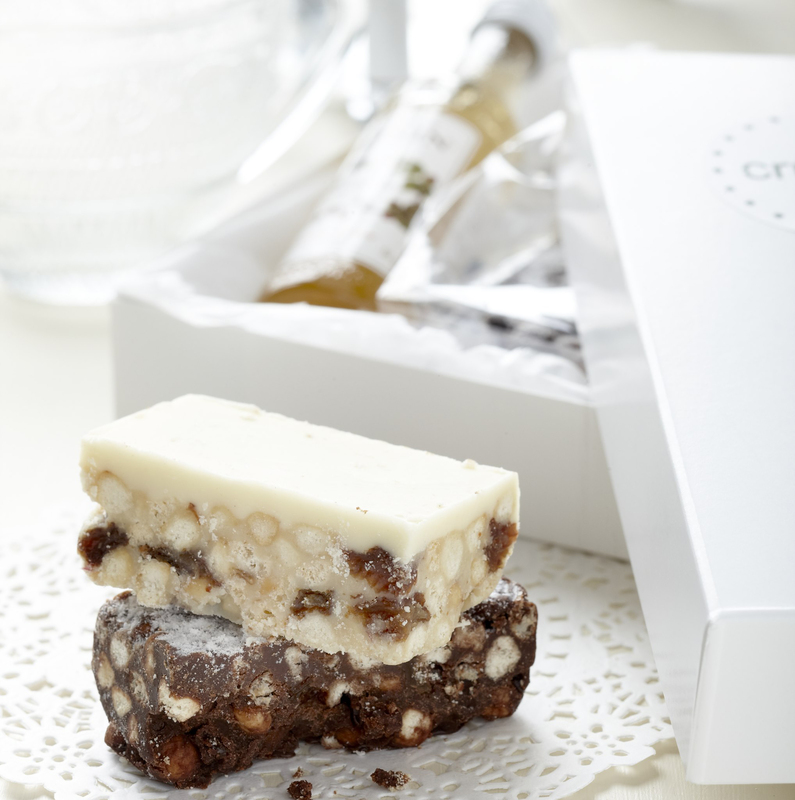 Ordering and delivery: Simply order online and the petite coffee shop box is delivered through the letterbox. Once ordered, it takes 2-3 working days to arrive. Delivery is free and is by royal mail, first class.